A MAGNIFICENT WORK OF ART IN MY HOME." 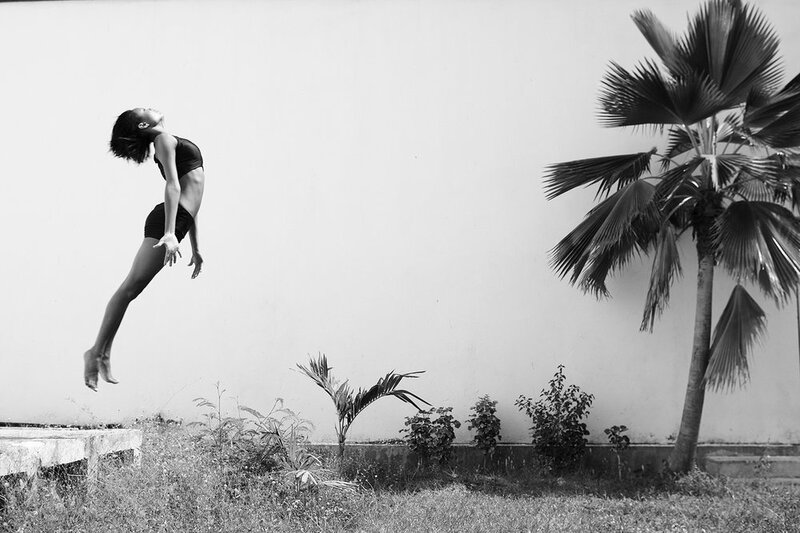 World’s defining style and fashion magazines are brimming with stunning photography. 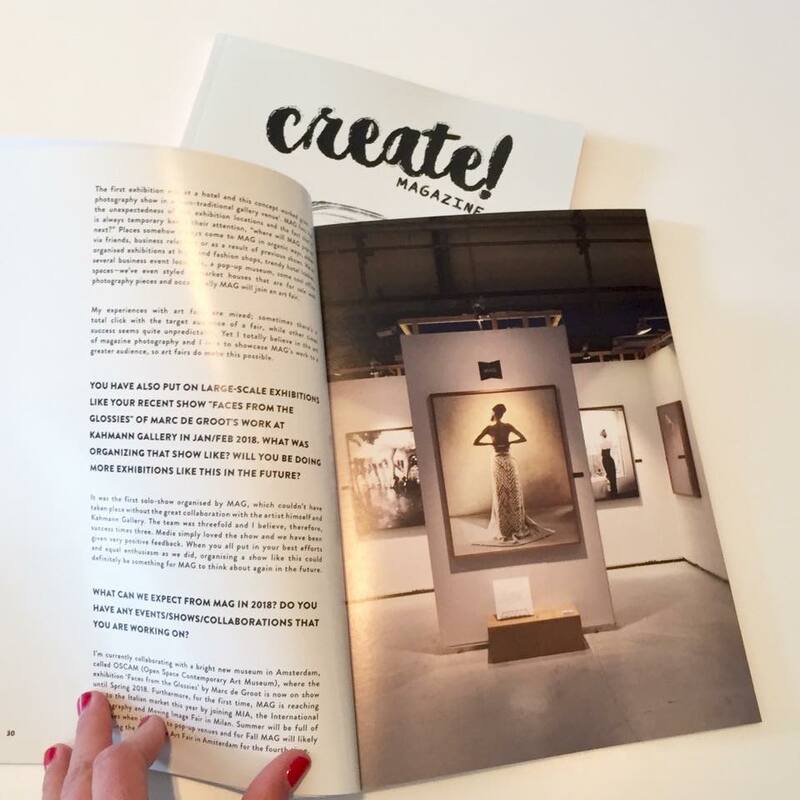 Our gallery showcases exclusive editorial work by renowned photographers: Petrovsky & Ramone, Paul Bellaart, Eric van den Elsen, FotoFloor, William Garrett, Marc de Groot, Carli Hermes, Dirk Kikstra, Marc van Praag and Roger Neve. They have been featured in international editions of e.g. Vogue, Glamour, JAN, Vanity Fair, Harpers Bazaar and La Vie en Rose. Your favourite magazine is now your art catalogue. Have you seen the photo of your dreams in a magazine and it is not listed on MAG? As your private agent, we will acquire that perfect photo for you. 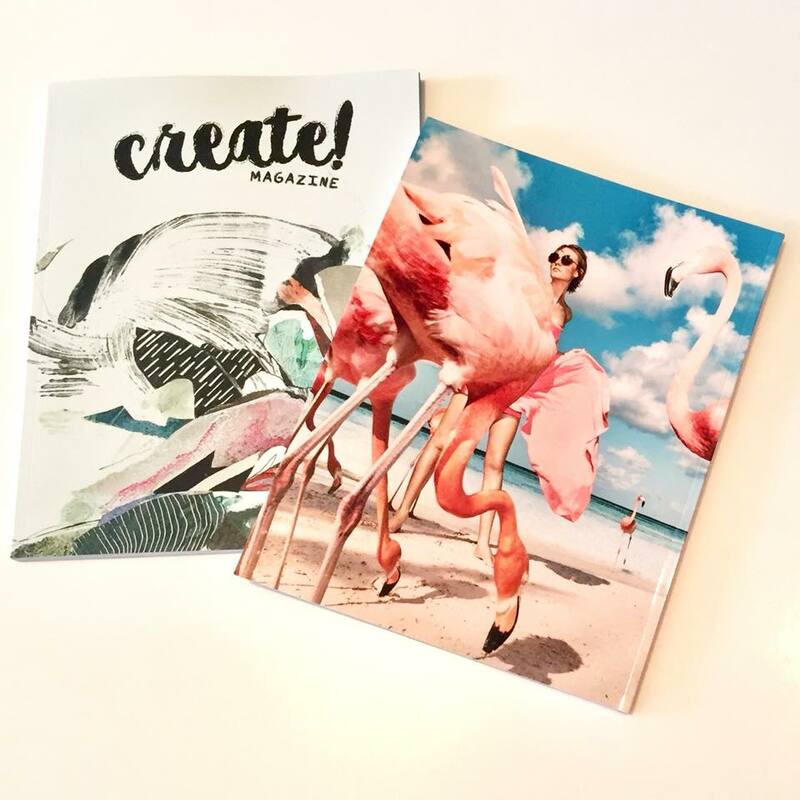 Together we choose the ideal print size and frame, and your custom MAG piece will soon be ready to brighten your wall. When entering the showroom of Loggere Wilpower, true inspiration is felt and experienced in an ambiance where all senses are ultimately triggered. It is located in a characteristic 250 year-old monumental building situated on the Gooilust Estate, right in the middle of the ‘s-Graveland forest. Now, a complete make-over has taken place to welcome all interior professionals for their annual 3-day Spring Event of the company. 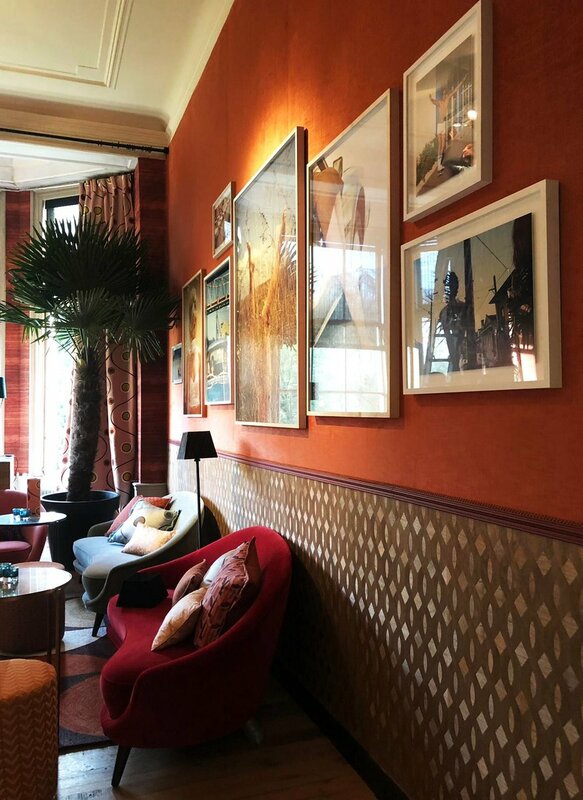 MAG has been given the honour to fill the walls of the newly developed Velvet Lounge with fresh & colourful photography pieces by FotoFloor, Dirk Kikstra, Eric van den Elsen, Marc de Groot and Paul Bellaart. At one of Amsterdam’s most desirable locations, at the heart of Jordaan, 10 exclusive apartments have been realized by SOM Amsterdam. A unique project called 'De Kroon' of grand dimensions with unconventional layouts and historic details, which will now open its doors for special sales events by Broersma. Surrounded by original beam structures, marble kitchens and furniture selected by Jong Boomen, MAG showcases a selection of art pieces by Marc de Groot, Petrovsky & Ramone, Eric van den Elsen and Carli Hermes. 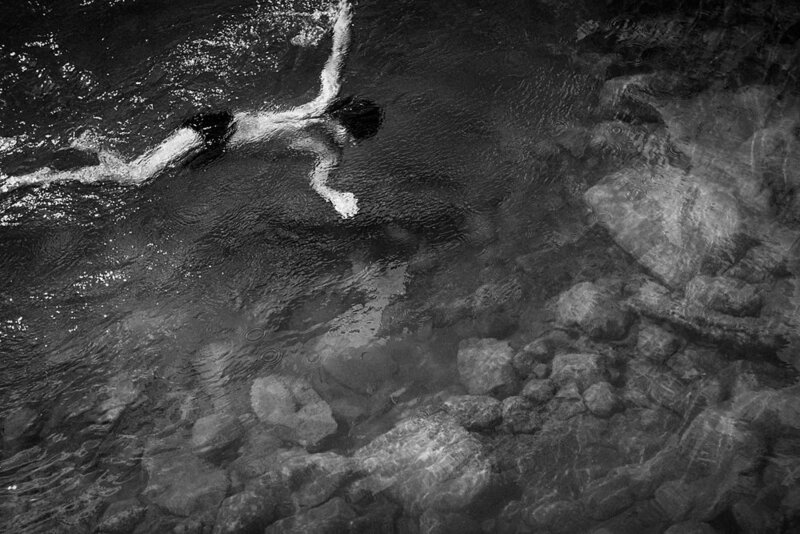 Haute Photographie is a new photography fair with a concept unlike any other. 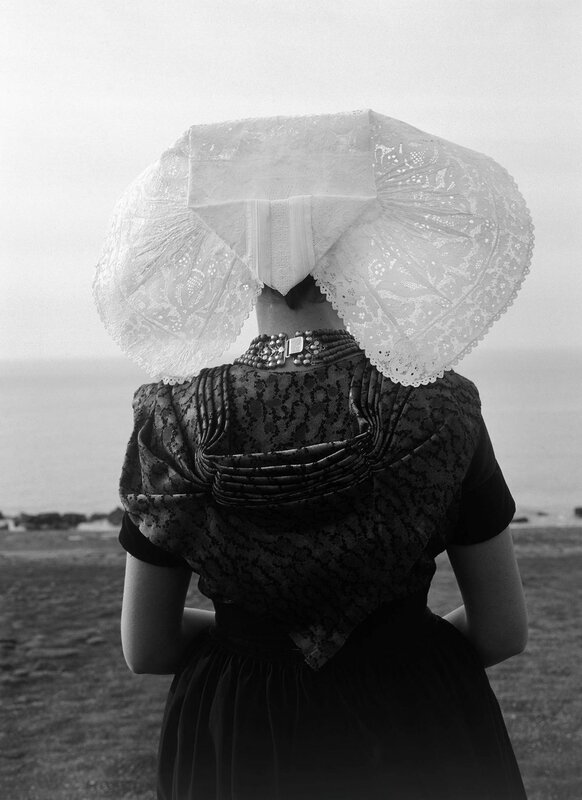 Haute Photographie is a boutique photography fair with the allure of a museum. We are very excited to have been part of this event and proudly showcased premiering works by Petrovsky & Ramone, beautiful nudes by Paul Bellaart, cool celebrity portraits by Marc de Groot and shockingly great photographs from the 90’s by Carli Hermès. We had a blast! 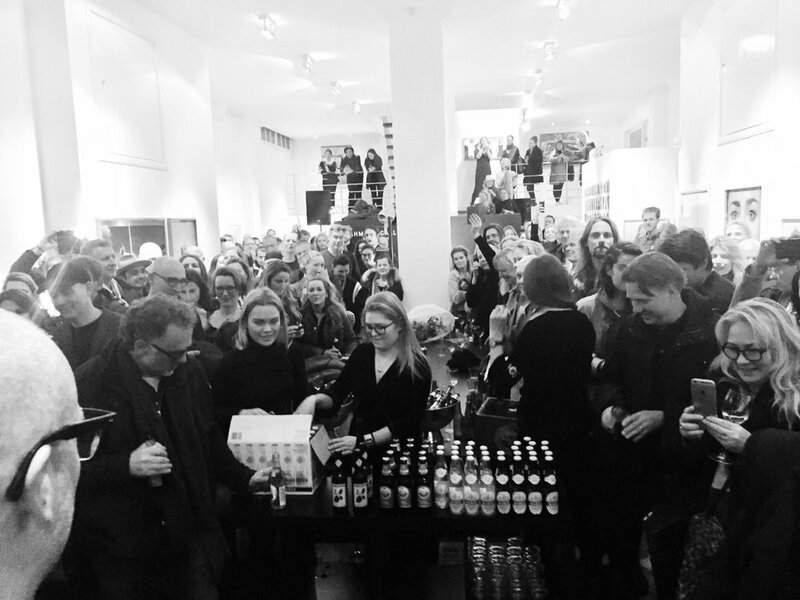 MAG + DMD Amsterdam have transformed a contemporary canal house into a wonderfully inspiring photography gallery and we thank everyone who walked-in! Thanks ELLE Decoration for listing our event on your November Culture agenda! Huge thanks to all who visited MAG at the 13th edition of the Affordable Art Fair Amsterdam. 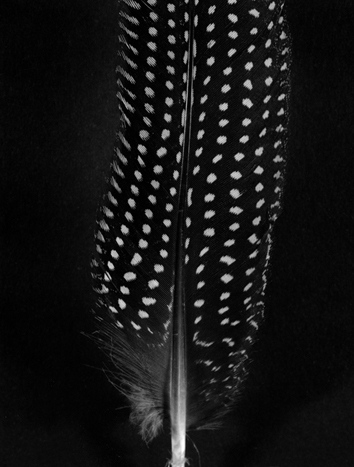 At MAG Gallery A7 we proudly presented the work of renowned photographers Marc van Praag, Paul Bellaart, Eric van den Elsen, FotoFloor, Marc de Groot and Carli Hermès. The fair took place from November 1 - 4, 2018. In valuable addition to our editorial fine art photography collection, the MAG SPECIALS GALLERY showcases outstanding autonomous work by our renowned fashion & portrait photographers. At MAG we believe art is a gift! If you wish to surprise a loved one with a beautiful piece of photography, but have difficulties in defining which one it should be? Share your idea with us and we’ll happily create a digital gift card for you, giving the happy receiver an art-appetizer (and final say)! 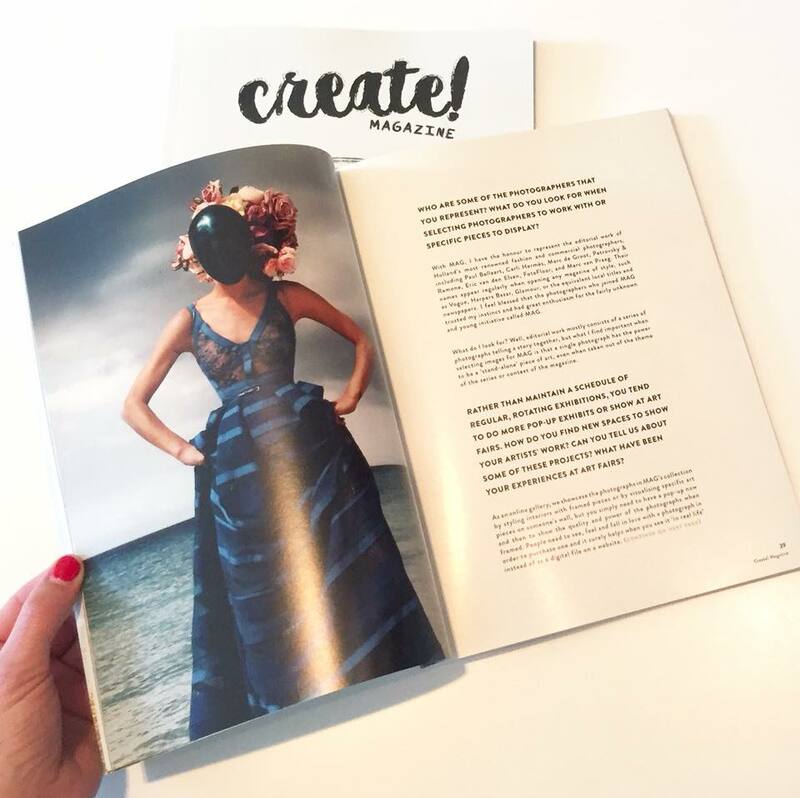 We're so grateful for having MAG featured in Create! magazine. Create! is an independent print art magazine and online community showcasing the work of global creatives. On Friday March 23, 2018, we had a wonderful celebration evening in between the "Faces from the Glossies" exhibition with Marc de Groot, CEC Amsterdam and Oscam. Huge thanks to all who came to share the good vibes! 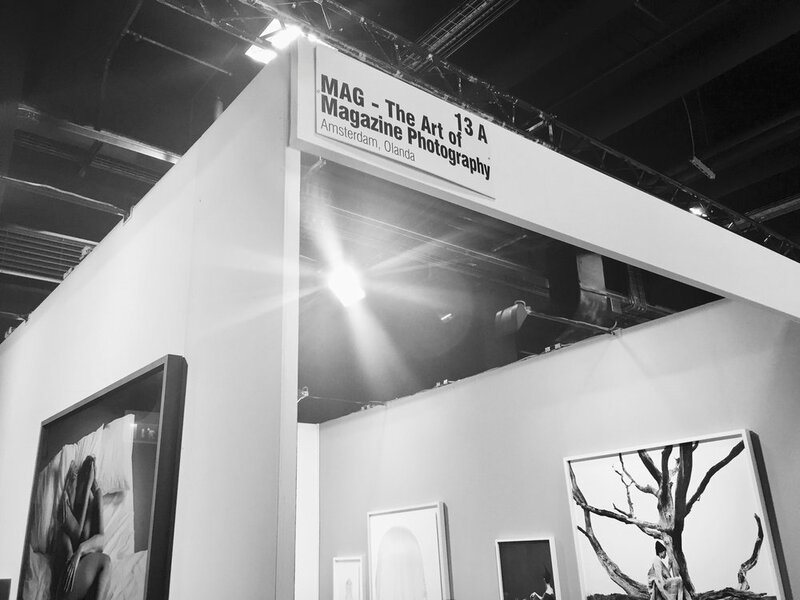 MAG showcased a fine selection of Dutch fashion photography at MIA Photo Fair and we thank all of you who came by to visit us in Milan! During this special final evening, Marc de Groot passionately highlighted his work, as shown in “Faces from the Glossies” at Kahmann Gallery. He took us down memory lane and revealed personal stories behind some of his most beloved photographs. It’s always a good idea to reward yourself on that perfect piece of photography for the year you've spent laboring. 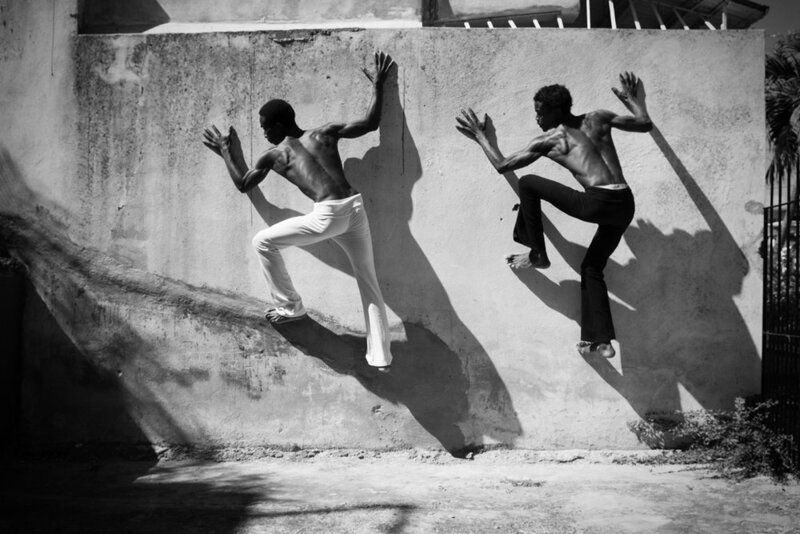 Now imagine one of the artworks by our Dutch top photographers brightening your walls! MAG showcased some fine new photography pieces at the 12th edition of the Affordable Art Fair in Amsterdam Noord. We warmly thank all of you who joined us, it was a great pleasure meeting many new art lovers at our fine little MAG Gallery! Wicked Grounds and MAG teamed up, turning their cool creative spaces into high-end dynamic gallery venues! Wicked Grounds are spaces in Amsterdam offering a special experience for meetings, group sessions, private dining and other events. In collaboration with MAG, their walls are now beautified by a fine selection of photoworks; all editorial eye candies shot by our renowned artists. Feel free to contact MAG for a coffee & guided viewing at one of the locations. Should you wish to have a look at some MAG photoworks in a more personal setting, we will be pleased to accommodate a private viewing for you at our home gallery in Amsterdam. 13 still-life color compositions available as exclusive pieces of art for your home. Find out more about our collection, upcoming events and exclusive previews. 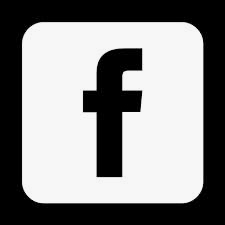 You have successfully signed up for the MAG Memberslist. upcoming events and exclusive previews.